The EleCam 360 (previously posted here) will be available soon, and there’s good news and bad news. Good news: yes it’s fully spherical, with two fisheye lenses (220 degrees each). Yes it’s affordable at $149.99 (pre order price). Bad news: the previous announcement said that the sensor would be a Sony IMX117. 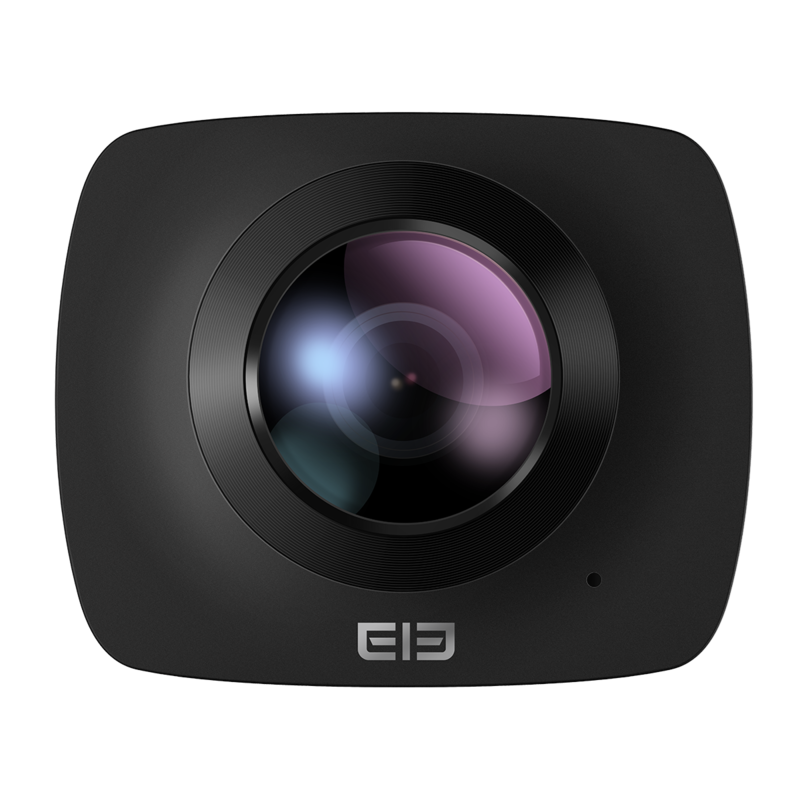 Actually, it will be an OV4689, a sensor used in security cameras and in several action cameras and hemispherical 360 degree cameras from China. Here are samples of the OV4689. 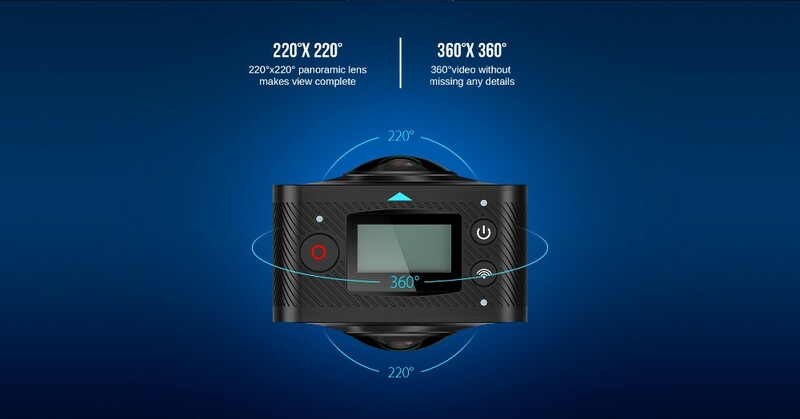 The EleCam 360’s video resolution is only 1080p at 30fps (similar to the Ricoh Theta S video). The photo resolution is a rather low 3008 x 1504, slightly more than 1440p resolution. 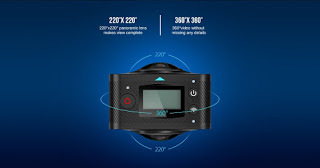 Nonetheless, I think it is a notch above the first generation of 360 cameras from China which are hemispherical. HERE is the product page. HERE is the official preorder page. A huge thanks to @MikeCane (Atomic Supermen blog) for spotting this and bringing this to my attention! ELI5: What’s the REAL difference between Samsung Gear VR and Google Cardboard? Forget room-scale VR: Free-Roam VR is what’s next!